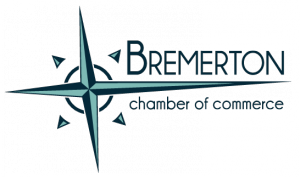 Mat Wheelus , COO, Harrison Medical Center, will fill us in on their plans for a new clinic in Bremerton. The clinic will offer primary, speciality and urgent care and will house the Northwest Family Medicine Residency Program and is expected to open in the summer of 2020. $25 Non-members and members who register after March 17th or at the door.